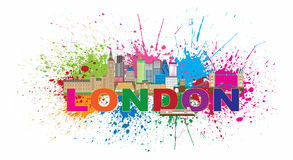 Thin line flat design of London city. 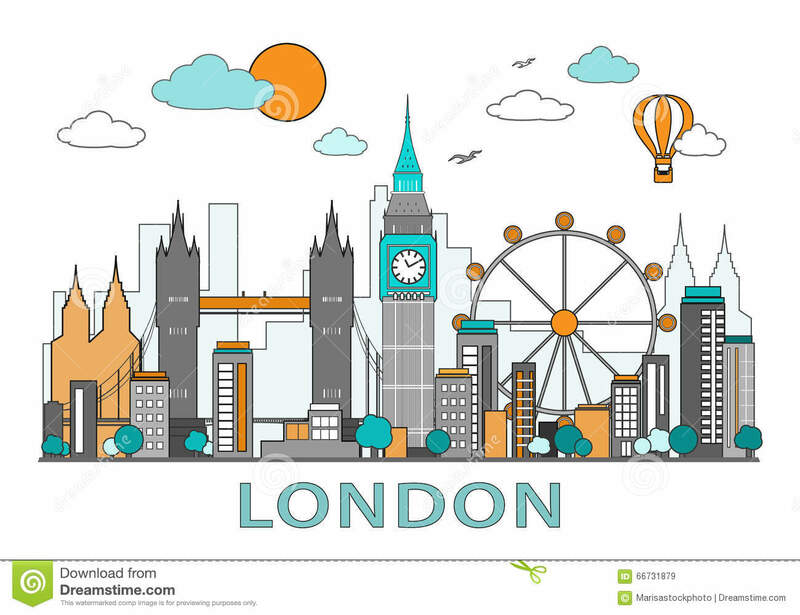 Modern London skyline vector illustration, isolated. 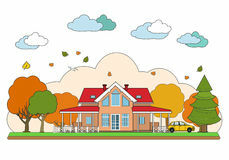 Thin line flat design of autumn landscape. 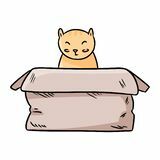 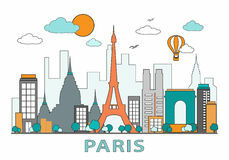 Vector illustration, isolated on white background Thin line flat design of Paris city. 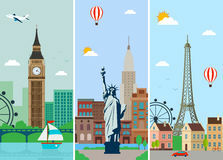 Modern Paris skyline with landmarks vector illustration, isolated. 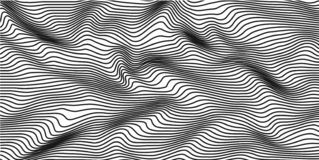 Thin line flat design of New York city. 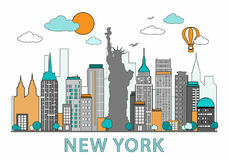 Modern New York skyline with landmarks vector illustration. Thin line flat design of London city. 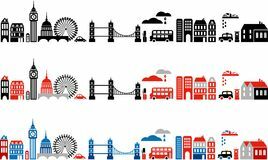 Modern London skyline vector illustration, isolated.Thin line flat design of London city. 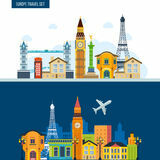 Modern London skyline vector illustration, isolated.